I say this every year, but it’s really hard for me to believe 2016 is almost over! They say time flies when you’re having fun, and that’d be an understatement for our last year here at Name Hero! 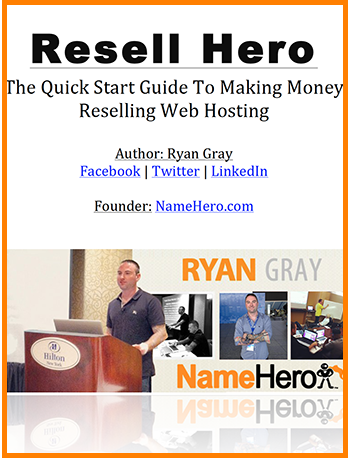 This summer I released Resell Hero: The Quick Start Guide To Reseller Web Hosting. This free, comprehensive guide on Reseller Hosting, talks about the ins and outs of running your own hosting business. 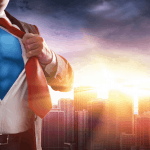 It’s been very rewarding watching thousands of people [from all over the world] download the guide, take action, and start their businesses using our same technology as NameHero. 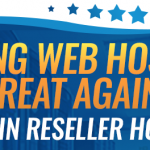 Since December 2015, we’ve more than tripled our customer base, proving ourselves as leaders in the Reseller Hosting space. So I have to ask What Are Your Plans For 2017? The opportunity has never been bigger than it is right now to offer your customers Reseller Cloud Web Hosting. 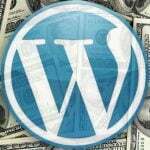 2016 was the year that many companies came up with “Managed WordPress Hosting” but the main reason for this popular fad, was customers desperate to find a high-speed, reliable web host that’s also affordable. I strongly believe we offer this and provide you the same opportunity to reseller to your customers 100% white-labeled. Last month we announced that our Corporate Reseller package would include a free, non-branded license, to the popular WHMCS billing and client management system. This is over a $18.95/month value! 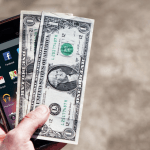 You’re going to save a lot of money bundling this with your hosting! Two other features that our Resellers love is the ability to offer their clients Free and Automatic SSL certificates for all domains and subdomains as well as Cloudflare integrated right into cPanel. Most web hosts charge a premium for SSL certificates, but we’ve integrated directly with the Let’s Encrypt project that offers high quality encryption for free! Best part, there is no setup, it just automatically works! Not only do we provide Cloudflare DDOS protection, we also offer their Railgun for free. 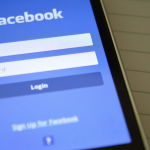 This can increase your page speed up to 200%+! The only other way to get this from Cloudflare is to purchase a $200/month business package (and that’s per domain). All of the above features are nice, but without high-speed load times and server uptime, we’re nothing fancy. We have invested a lot of time and money to building, what I believe, to be one of the most reliable cloud infrastructures in the industry! We only use high speed solid state drives, protected by Raid 10 technology, and then utilize LiteSpeed web server and MariaDB to help increase performance over traditional Apache and mySQL. Most web hosts offer both of these at a premium; they are “the standard” around here! Rather you’re thinking about starting to Resell Web Hosting or looking to move your existing business over – 2017 is a great year to do so! We’re constantly refining our platform to help our customer’s increase their bottom-line and provide their clients a reliable hosting package. If you haven’t downloaded Resell Hero, I encourage you to do so here! No time to Resell Hosting? We’re re-launching our Affiliate Program in 2017 to come with A-Z training – so stay tuned to the blog for more info!